The adoption of the mandatory Saudi Standard No. SASO 2203: 2015 version has been postponed until further notice. 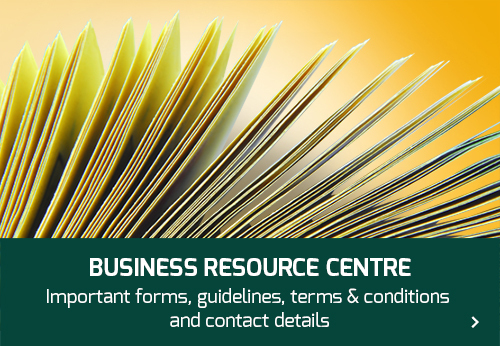 SASO 2203:2003 version is applicable until SASO 2203:2015 is revised. The plugs that are already in compliance with SASO 2203:2015 can also be accepted. The standard SASO 2203:2003 version does not include additional, specific requirements for the Conductor Cross Sectional Area of Non-rewirable Plugs with flexible cords. Therefore the SASO 2203:2003 Standard should be read in conjunction with the corresponding appliance Standard for this requirement. Please refer to below link for additional information. 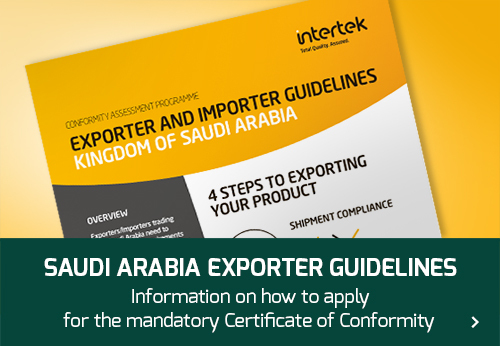 Intertek continues to be able to help you understand the latest market access regulations in Saudi Arabia and have issued more than 2 million certificates and test reports to companies exporting worldwide.